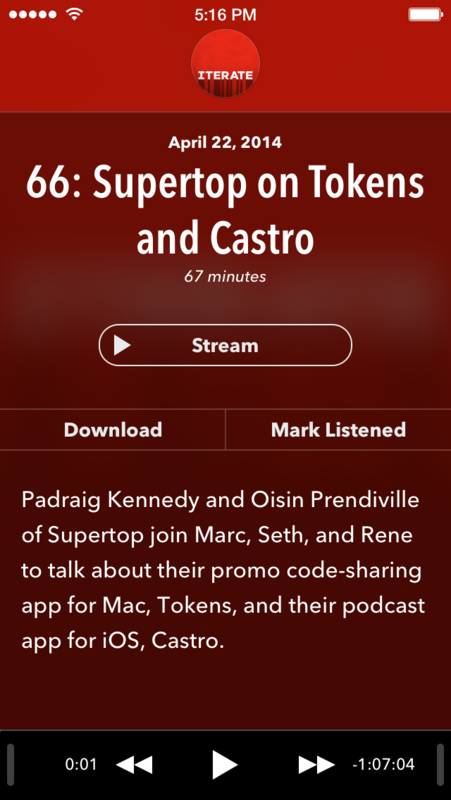 A lush and immersive podcasting app for iOS that has a great deal of listening features and interface elegance. 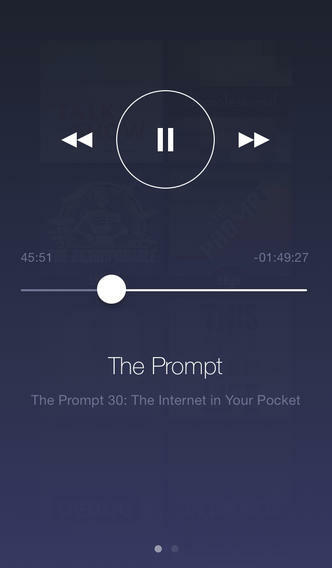 A super simple, clean and no nonsense podcast listening app. 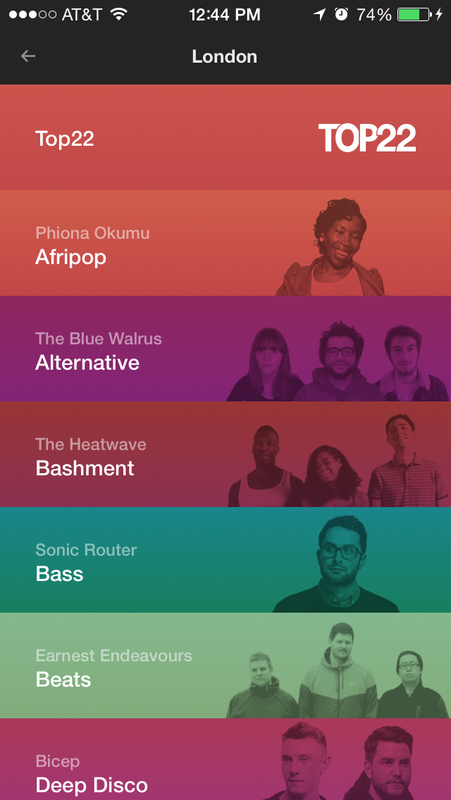 Offline listening supported as well as auto download via iOS 7's new backgrounding features.